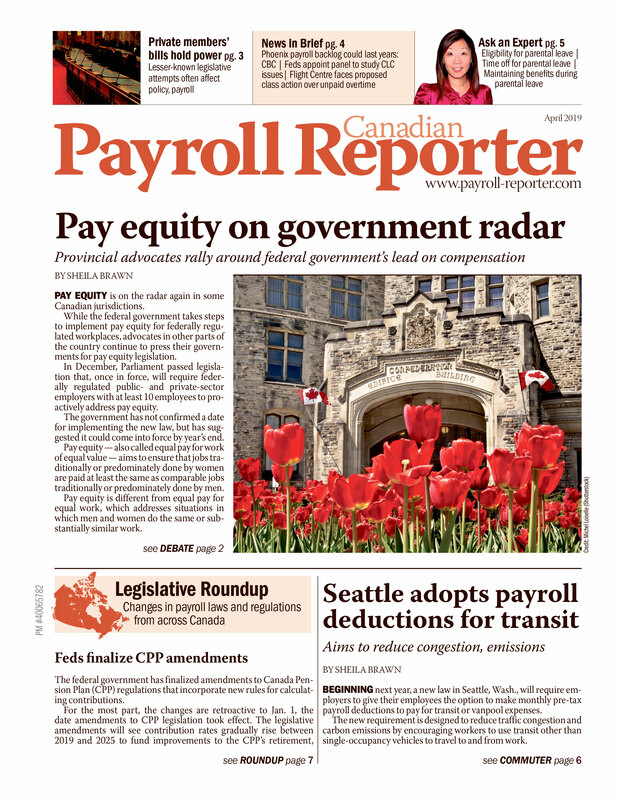 QUESTION: We are preparing our payroll calendar for the upcoming year. Could you provide me with a list of statutory holidays in Canadian jurisdictions for 2016? Here is a listing of statutory holidays for 2016. Please note this is not a full list of holidays in all Canadian provinces/territories. In some jurisdictions, there are also holidays that apply to public sector employers and that apply in certain municipalities.